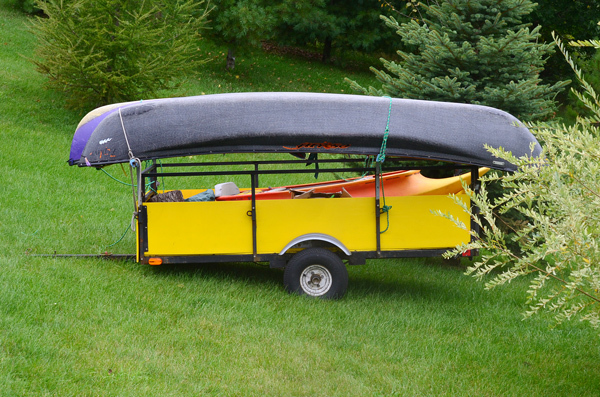 Need a trailer to haul all the boats and gear for a trip? 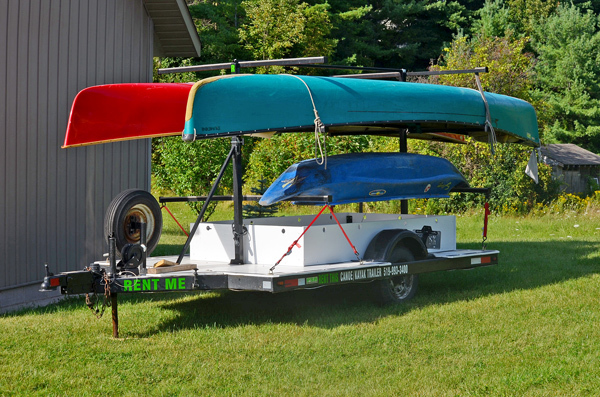 Trailers are available for short- or long-term rental at reasonable rates. Contact Paddle Sports Repairs for pricing and availability.